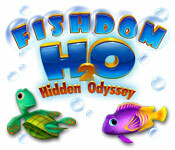 Fishdom H2O: Hidden Odyssey game download. 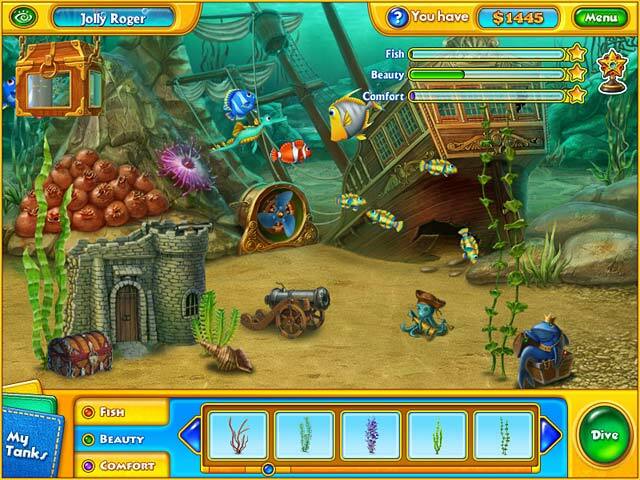 Free download Fishdom H2O: Hidden Odyssey for Mac. Help Jennifer, a young marine biologist, win the Best Aquarium Award. Dive to the bottom of the sea and find various hidden items in numerous eye-teasing locations. Earn cash to buy cute sea creatures and gorgeous ornaments and create three unique aquariums. Choose from tons of accessories and supplies to make the life of your exotic swimming pets fun and comfortable. 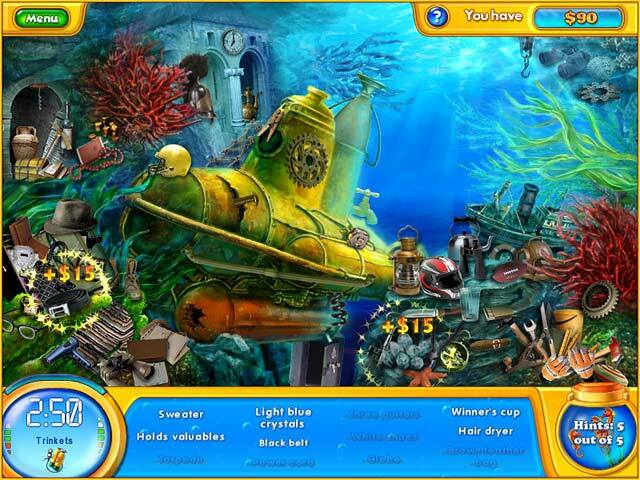 Let your Fishination run wild in this dazzling hidden object spin-off of the original Fishdom! More Than 20 Amusing Sea Creatures! Tons Of Accessories And Decorations! 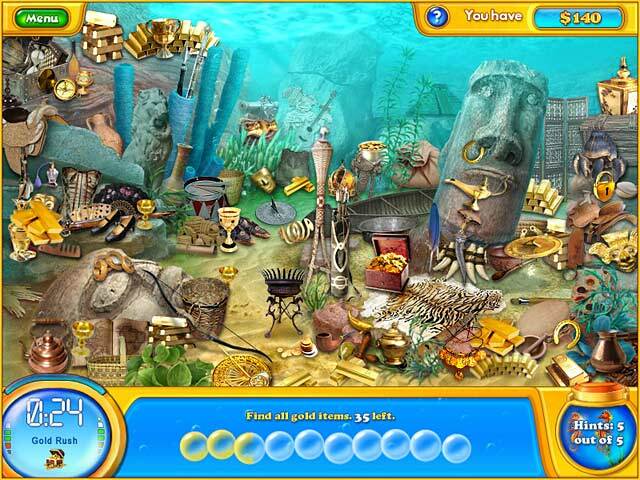 Play Fishdom H2O: Hidden Odyssey Game Online - Free!